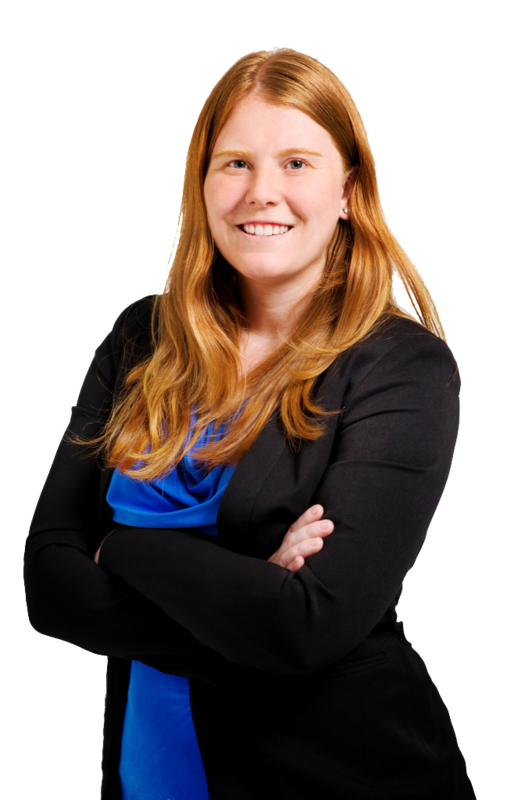 Megan Goodwin Burke’s primary focus is on private Guardian ad Litem services in the Upstate of South Carolina. Ms. Burke also offers services to non-profit and family law clients. She has a great deal of experience working with children with special needs and youth who have been involved with the Department of Juvenile Justice and the Department of Social Services.